There are modifications to our rules every year, and 2016 is no exception. Drivers will be happy to know that nearly all of our rules are now updated for the 2016 season. We now have updated rules for Stock (4/6/8 cylinder) Demolition Derby, Compact Demolition Derby, Figure 8 Racing, Full and Mid Size Pick-Up Truck/SUV Demolition Derby, School Bus Demolition Derby, Mini Van Demolition Derby, Driver/Passenger or Youth/Passenger Demolition Derby, Midsize Modified, and Power Wheels Demolition Derby. 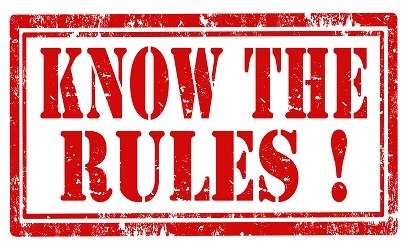 We will have Fullsize Modified rules updated soon. You can see all of the rules by clicking here.